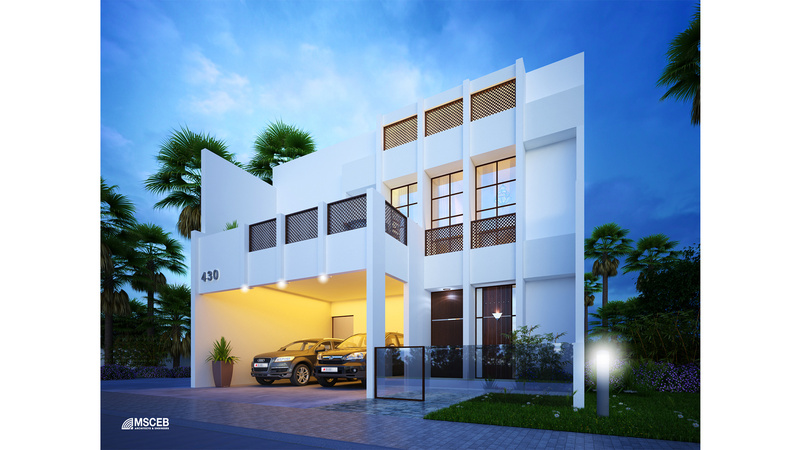 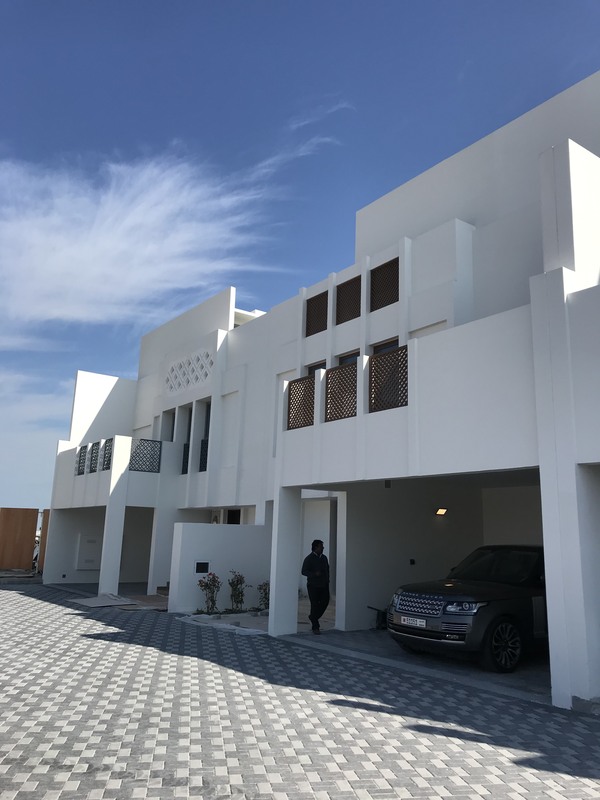 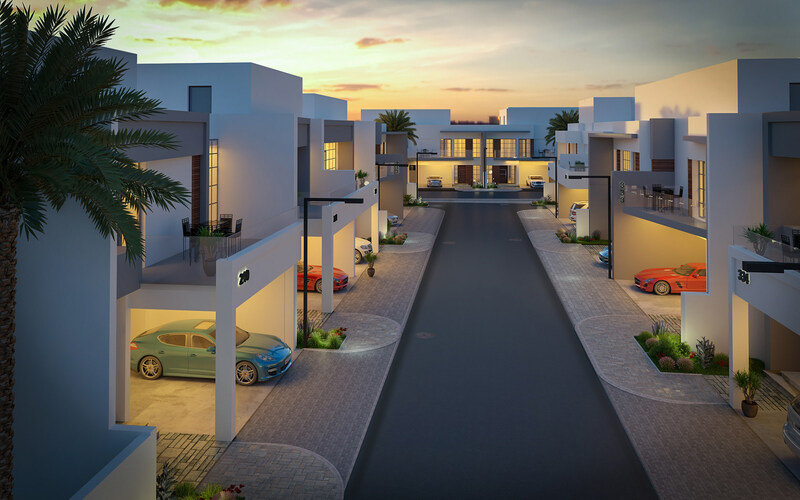 Is a residential gated community in Diyar Al Muharraq. 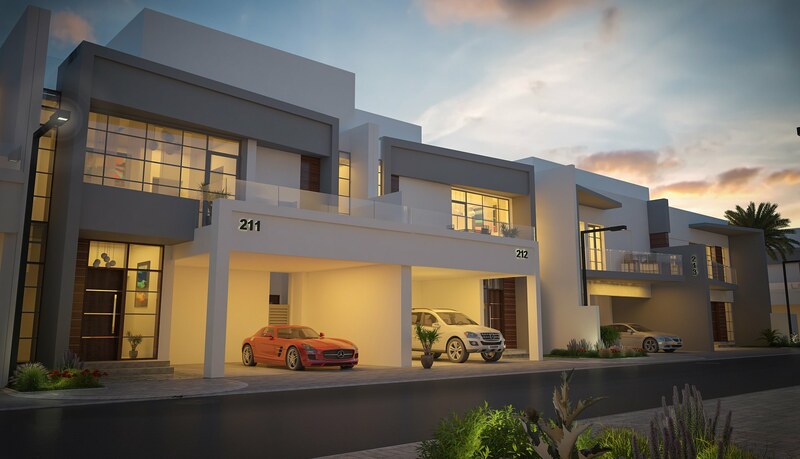 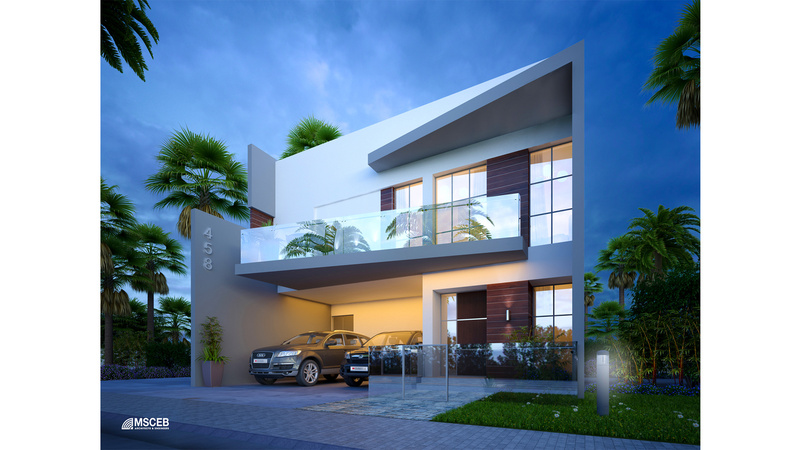 The project consists of 452 residential villas in various designs , capacities. 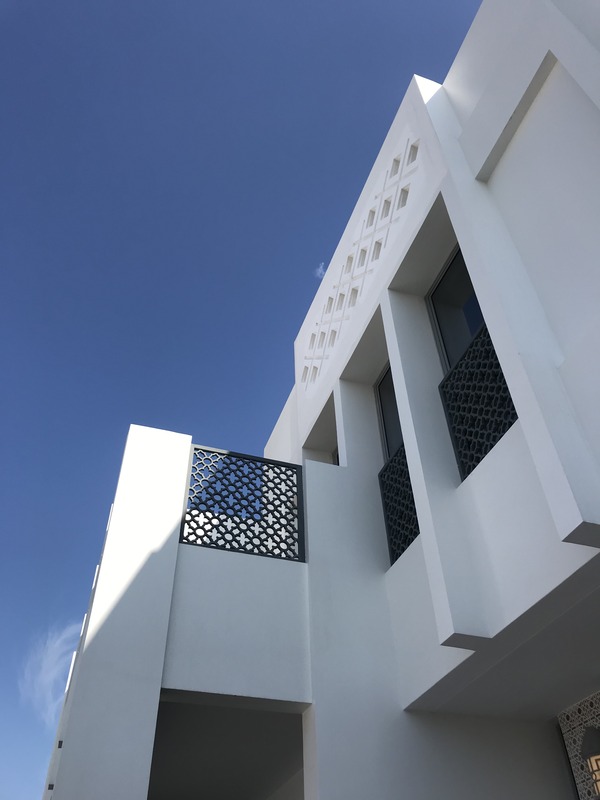 from Modern designs, Moroccan, Contemporary to Bahraini. 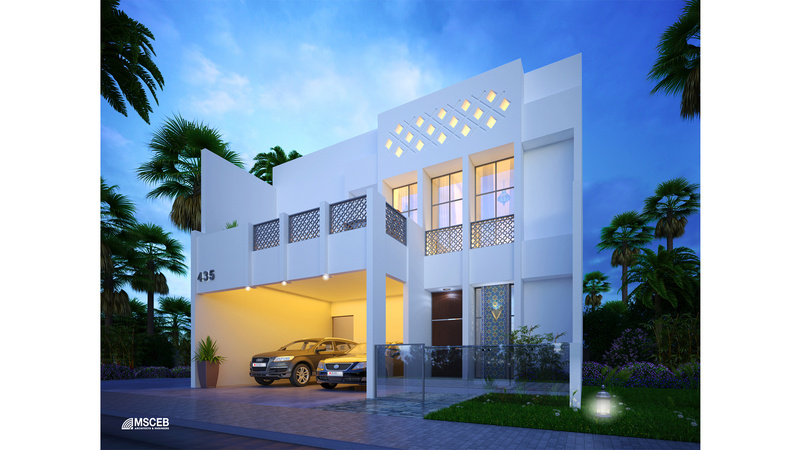 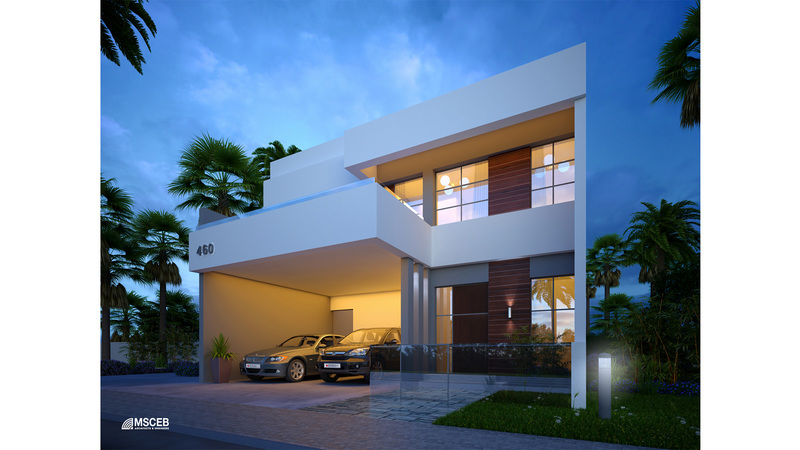 These villas provide 2 BR, 3 BR, 4 BR and 5 BR bringing families of all sizes closer. 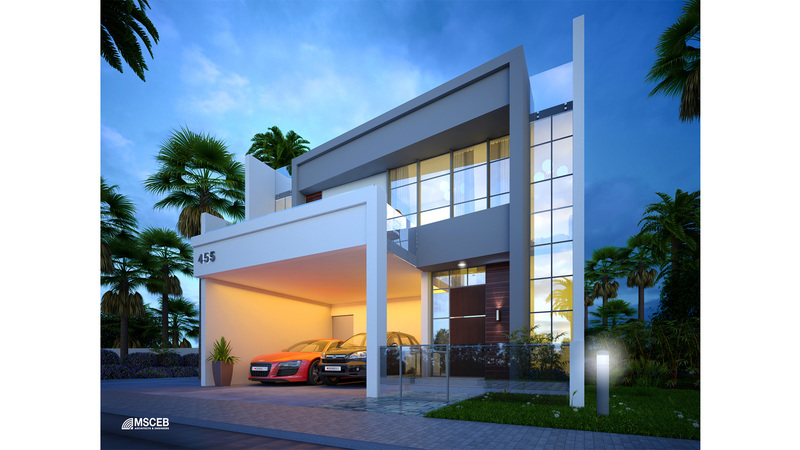 Services Quantity surveying, design and supervision services. 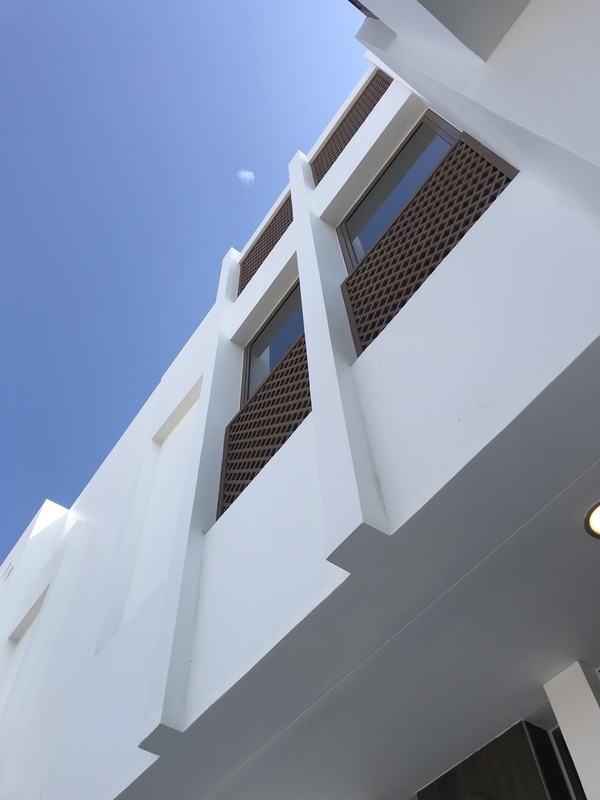 Status Under construction , will be fully completed in April 2020.